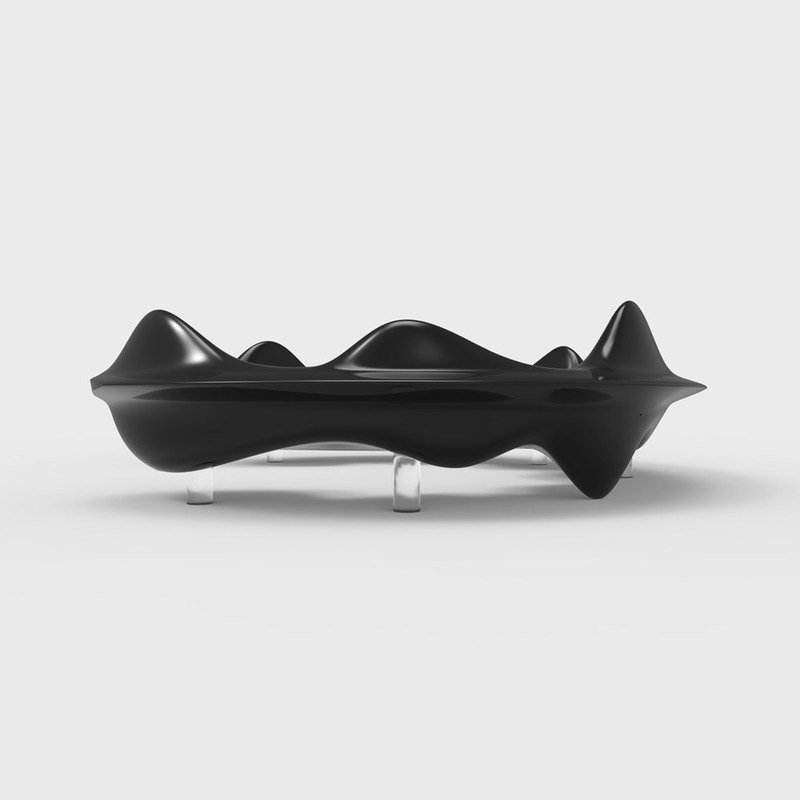 Onyx Bench was inspired by flowing natural forms and undulating and dynamic curves. 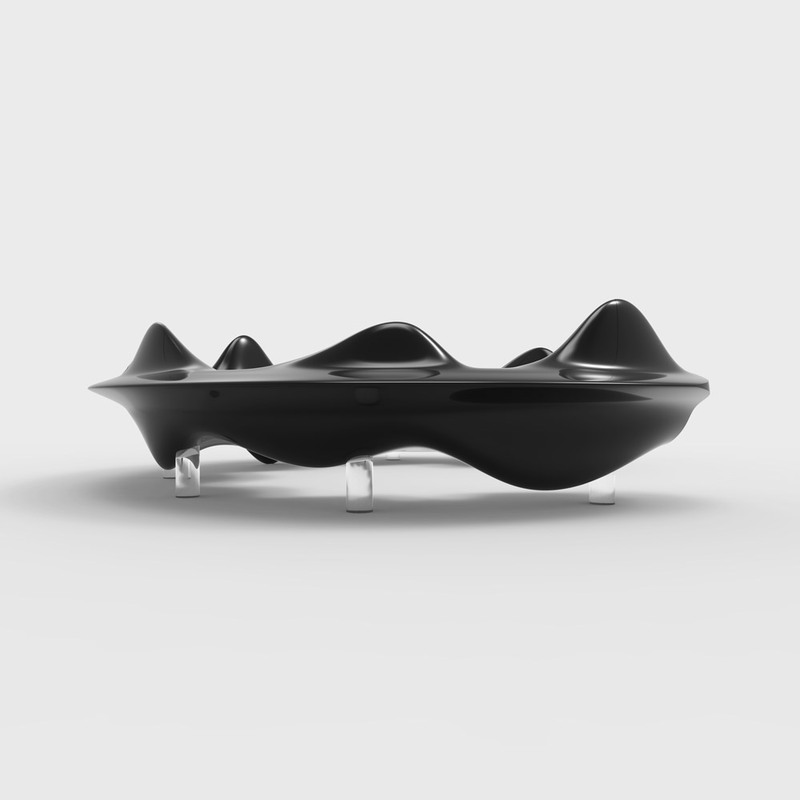 Designed to accommodate groups of people anytime of the year and during all-weather conditions with its integrated LED lighting system and heated seats, Onyx is a one of a kind bench. 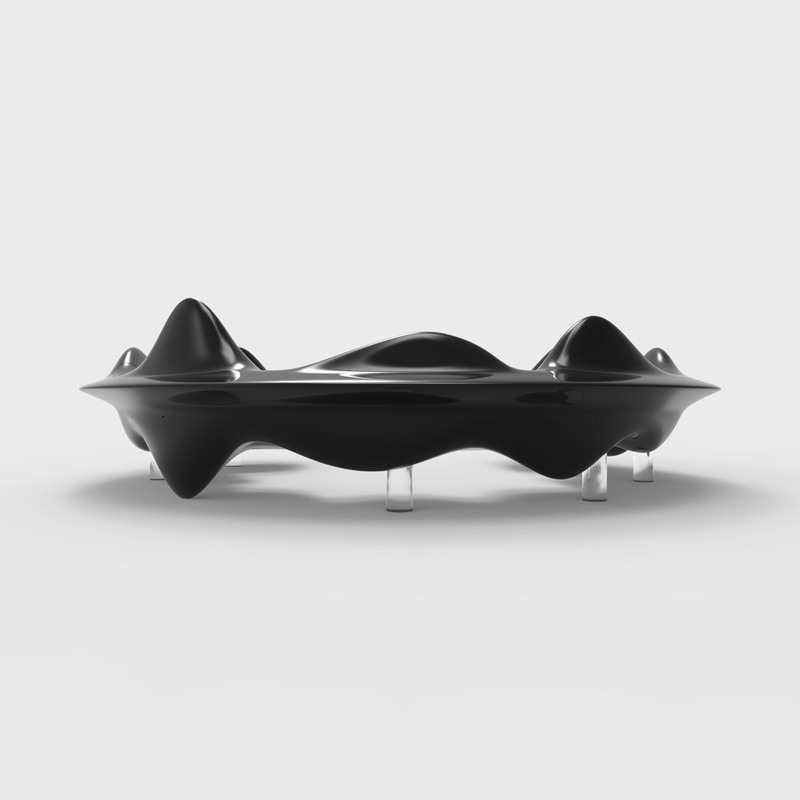 The heated seat elements of the design and the vibrant colours emanating from the built-in lighting panels create the mysterious solid surface of the Onyx Bench. Black is a formal, elegant and prestigious colour and was carefully selected for this collection. It evokes strong and overwhelming atmospheric emotions whilst communicating sophistication and prestige.